Address: 391030 Ryazanskaya obl., Spas-Klepiky, Lenina St., 20. 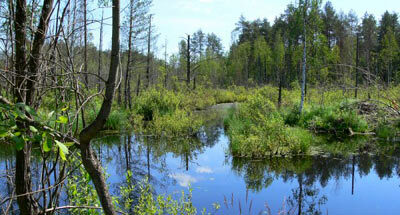 National Park Meschersky, in Klepikovsky and Ryazansky Districts of the Ryazan Region, was established in 1992. Its area is 103 thousand ha. 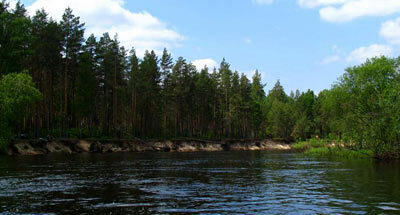 It comprises the basin of lakes Klepikovskoye and the Pra River, Oka River tributary. 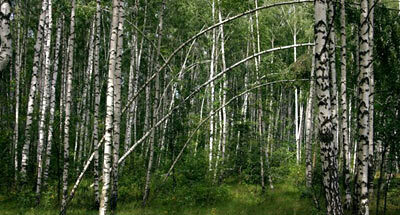 In the north it borders on the Meschera National Park. Lowland lake-alluvial landscapes of central Meshchera with a complex of eutrophic fens and mesotrophic bogs with a system of drainage shallow lakes (Velikoe, Shagara, Bolshoe and Maloe Beloe, etc. ), and oligotrophic watershed moors are present. d) Lakes Klepikovskie waterfowl habitats. In the Park rare and endangered plants are to be found, including Isoetes cetacea, caltrop, Salvinia natans and also plants, growing on the edge or beyond their main range. The forest fauna is characteristic, including the moose, red fox, polecat, marten, beaver, muskrat, hazel grouse, capercaillie. The National Park is part of the wetland "Pra River Floodplain" of international significance.